The Lee Hatfield Team will be holding an open house for this adorable waterfront cottage rental on Thursday, September 11th from 5:30 – 7 PM. Adorable waterfront cottage loaded with charm! 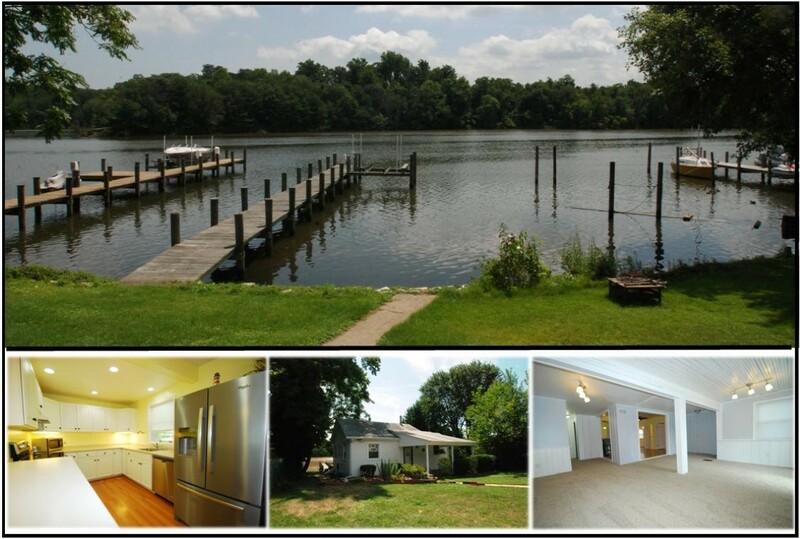 Approximately 50′ water frontage on Marley Creek with newer pier & lift. Updated kitchen with stainless steel appliances. New carpet in living room. Full unfinished basement with plenty of storage. Beautiful views! Street side covered porch and waterside deck. Large concrete parking pad for 2 cars. Next PostNext Couples Say “I Do” At the August Baltimore Wedding Experience!